In the world of skin care, there always seems to be some new, wonder substance that's touted as having the power to solve all of your beauty problems. When experts stumble upon these natural ingredients that have skin-smoothing or anti-aging properties, you may be tempted to run out and try them immediately. But a little advance research on some of these skin care miracles might help you determine if they provide any real benefit. Argan oil - a natural product that's gained popularity in recent years - is a great example. 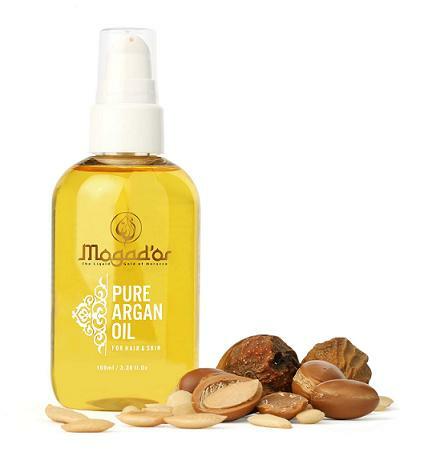 Often called "liquid gold," argan oil is derived from nuts found within the fruit of argan trees, which grow almost exclusively in a certain region of Morocco, also known as Essaouira or Mogador. Primarily produced on small, female-run cooperatives, argan oil is high in vitamine E, essential fatty acids and antioxidants, and experts believe it can help with many skin conditions, from dry skin and wrinkles to psoriasis, eczema and acne. These purported restorative and anti-aging benefits have led to a high demand for this difficult-to-produce oil. 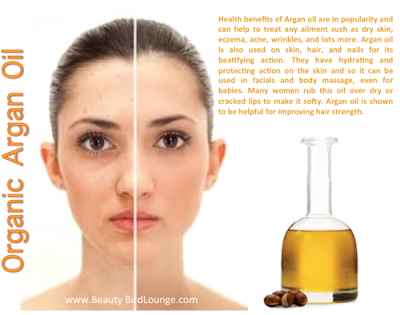 Argan oil can be found in some lotions, though many people seek it out in its pure form. As such, the oil is easily absorbed and can be used on skin, hair and nails. Moroccans also put argan oil in their food - a tasty way to receive its health benefits. While most experts agree on the benefits of using argan oil to revitalize and hydrate dull, dry skin, it isn't the only natural product that will provide this relief. Other oils, such as olive, safflower, walnut, avocado and evening primrose oil, will provide similar benefits, helping to trap moisture into the skin and providing many of the same antioxidants and nutrients. Then again, Moroccan women have sworn by argan oil for years, so - though it can be a bit pricier than some other oils - it may be a worthwhile splurge for troublesome skin.